Dr. Mark Psarakis chose Internal Medicine because he enjoys direct personal interactions with patients and prefer to focus on the overall patient experience addressing all medical and psychological issues with treatment plans within the scope of primary care and appropriate referrals for specialty care when necessary.He cares for adult patients from ages 17 to 100+ and enjoys interacting with individuals at all stages of life from early adulthood through retirement to senior care. 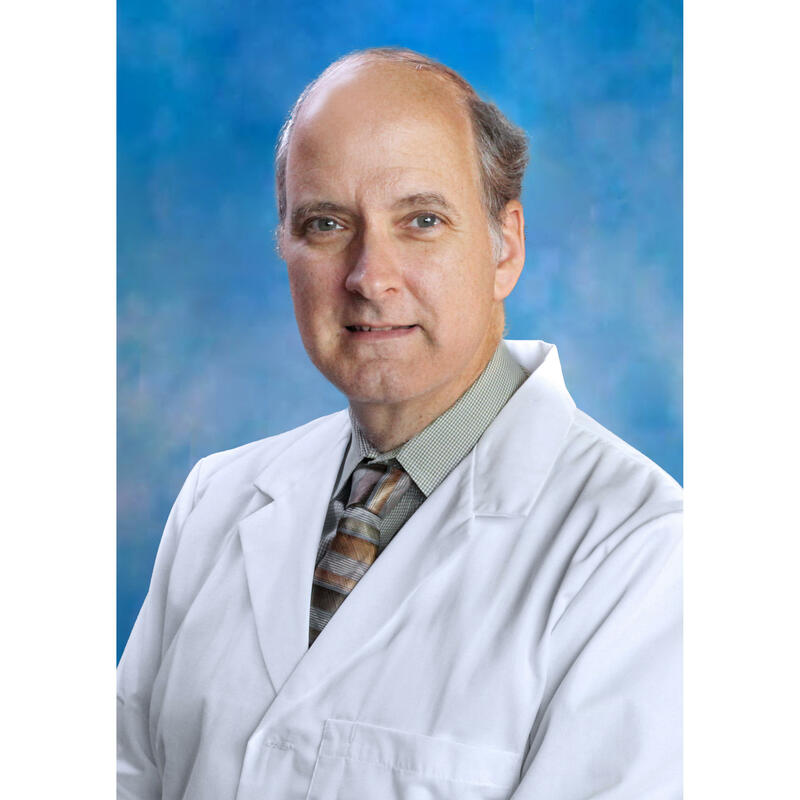 He has practiced Internal Medicine for nearly 28 years and has cared for many thousands of patients over those years and continue to enjoy seeing both new patients and those he has cared for for decades. Dr. Psarakis says the event that helped shape his career was his time serving in the US Army caring for both veterans (which he continues to do) and active duty military individuals who had many challenges to face in their personal and professional lives. The best advice he can recall receiving from a patient were the words spoken to him by Dr. Joyce Brothers when his patient sat next to her on a commercial airliner....when he told her to "have a great day" as they were departing the plane, Dr. Brothers replied by saying "'No....Make it a Great Day!'" He continues to try and employ those words and their intended meaning in his day-to-day life and career.